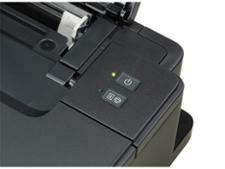 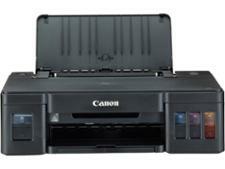 Canon Pixma G1510 printer review - Which? 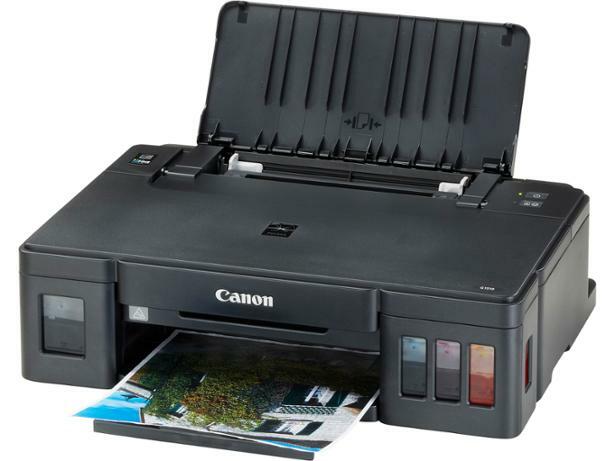 Canon's Pixma G 'MegaTank' printers do away with traditional printer ink cartridges and instead have ink tanks that you refill with bottles. 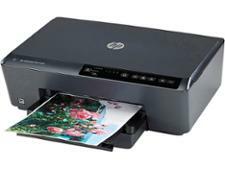 That means the Canon Pixma G1510 is very affordable to run, but can this basic printer also produce top-quality prints? 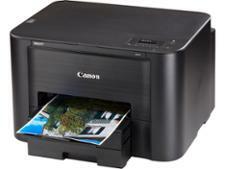 Get all you need to know in our full Canon Pixma G1510 review.